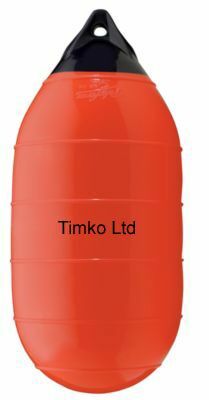 Polyform Red LD-3 Series Buoy. A polyform innovation � the LD Series help make a tough job a little faster, easier and safer. PLEASE NOTE THESE FENDERS ARE SHIPPED DEFLATED.